When it comes to safety and the looks of your ride, headlights and tail lights are some of the most important components that your Grand Cherokee needs. With dependable lights on, you would be able to light up your way and inform other drivers of what your next plan is, and as a result, prevent accidents. Unfortunately, factory lights on your car don't last forever and when the moment for replacement comes, the dealer might surprise you with a huge price tag. 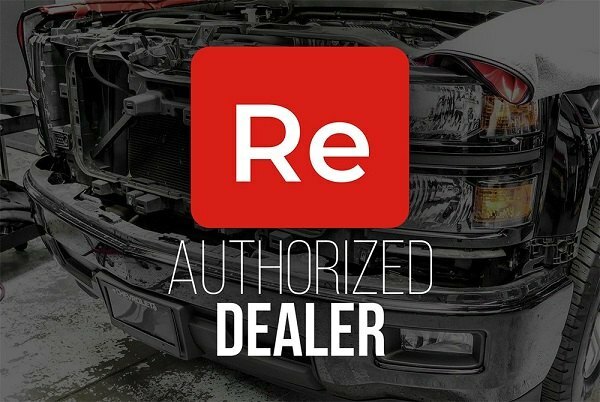 Choose Replace lighting solutions for your Jeep Grand Cherokee at CARiD!